Walk registration is now open! Start forming your teams now as this year's prizes will be better than ever. 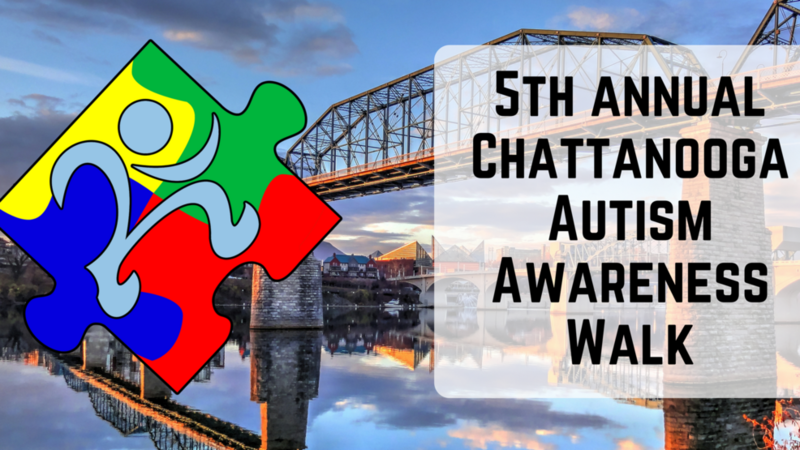 Help support the Chattanooga Autism Center while enjoying a beautiful Saturday, November 18, morning in the beautiful Scenic City! Register and more information at ChattAutismWalk.com.